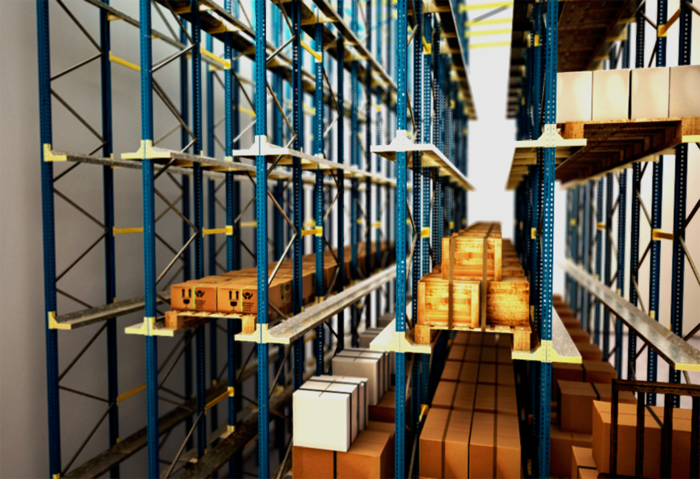 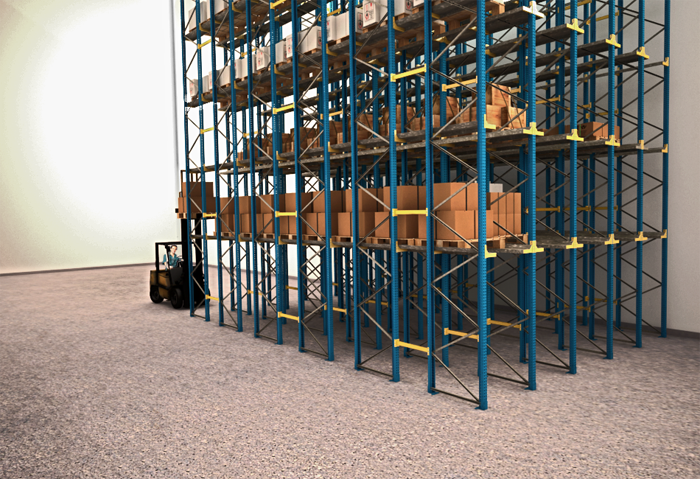 Drive-in racking is ideally suitable for the storage of homogenous products by accumulation principle, so it enables the maximum use of available space in terms of both area and height. 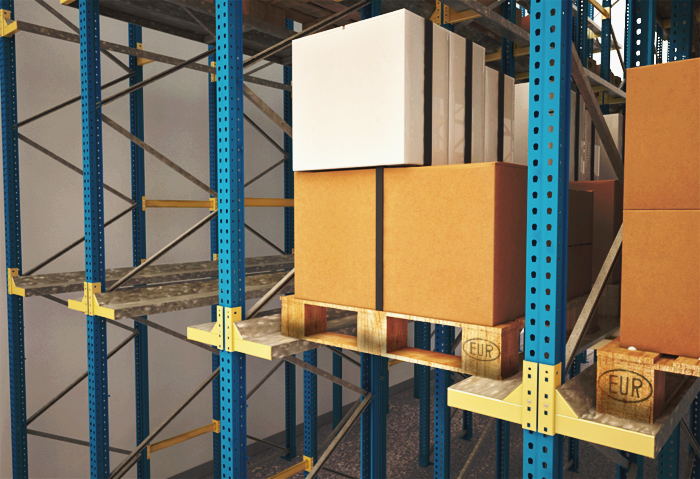 This system allows you to store numerous pallets of a similar product. 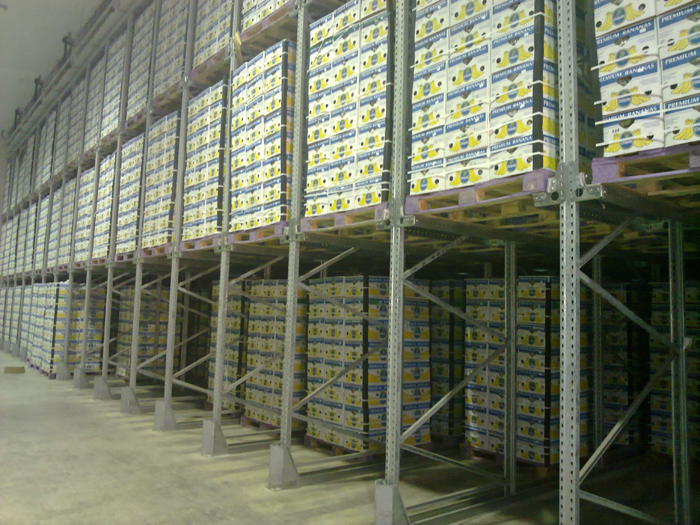 Drive- in racking system is frequently used in cold stores which require maximum use of space for the storage of products in an ambient controlled temperature.